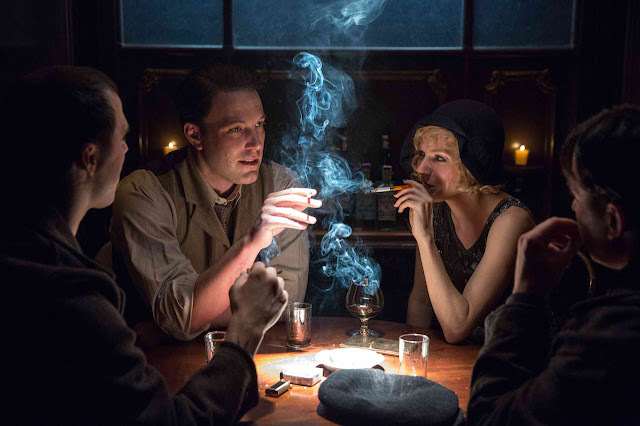 Live by Night tells the story of Joe Coughlin (Affleck), a WWI vet who’s a self-proclaimed anti-establishment outlaw, despite being the son of the Boston Police Deputy Superintendent. Joe’s not all bad, though; in fact, he’s not really bad enough for the life he’s chosen. Unlike the gangsters he refuses to work for, he has a sense of justice and an open heart, and both work against him, leaving him vulnerable time and again—in business and in love. Driven by a need to right the wrongs committed against him and those close to him, Joe heads down a risky path that goes against his upbringing and his own moral code. Leaving the cold Boston winter behind, he and his reckless crew turn up the heat in Tampa. And while revenge may taste sweeter than the molasses that infuses every drop of illegal rum he runs, Joe will learn that it comes at a price. 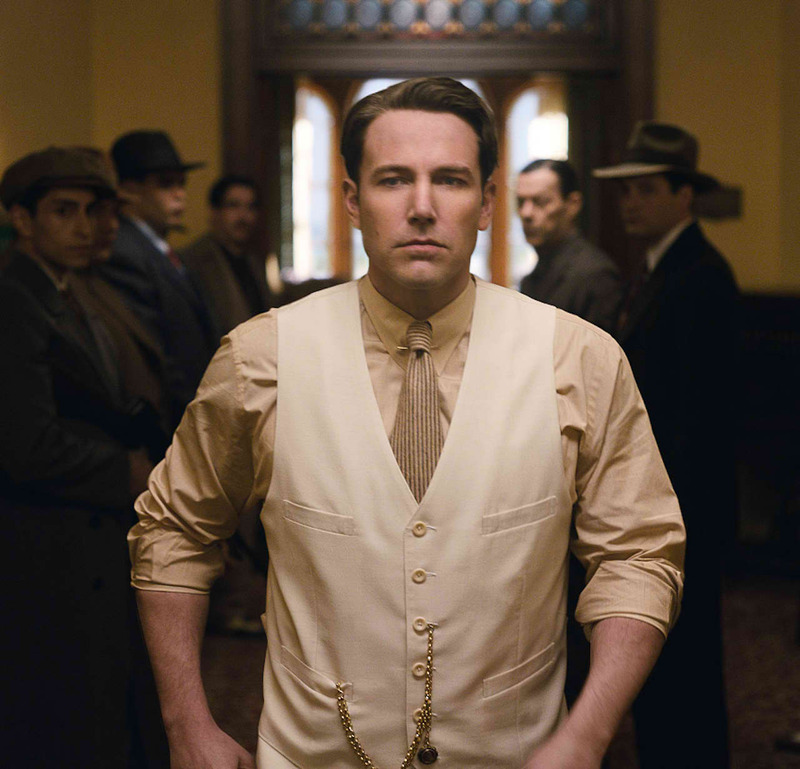 Starring with Affleck are Elle Fanning, Brendan Gleeson, Chris Messina, Sienna Miller, Zoe Saldana, and Oscar winner Chris Cooper. 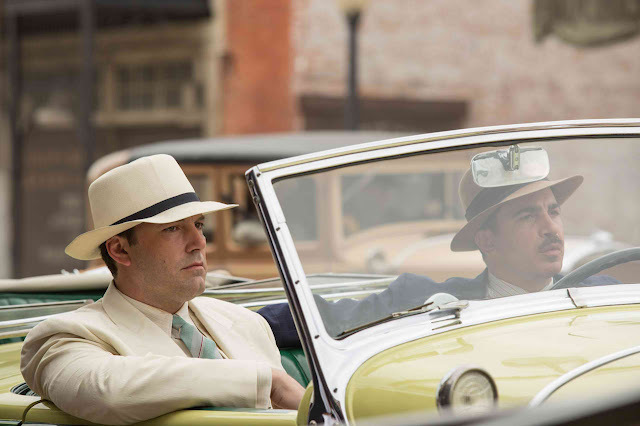 Opening across the Philippines on January 18, 2017, “Live By Night” is distributed worldwide by Warner Bros. Pictures, a Warner Bros. Entertainment Company.